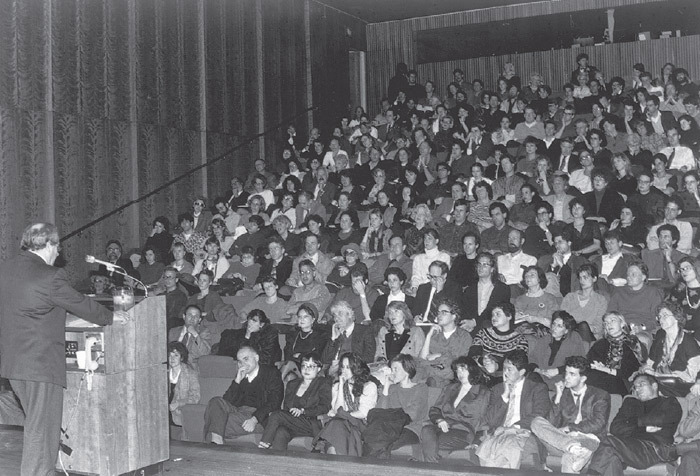 Jean Baudrillard giving a Whitney Museum of American Art Distinguished Lecture on American Art and Culture, Asia Society, New York, 1987. Photo: Jeanne Trudeau. LAST MONTH, I was invited to participate in a round-table celebrating the legacy of Semiotext(e)that small press begun in 1974 and responsible for introducing so many European theorists to American readerson the occasion of its archives’ donation to Fales Library at New York University. 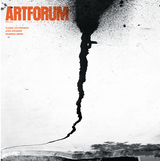 My prescribed task was straightforward enough: to discuss the imprint’s influence on art during the past three decades. As luck would have it, however, I fell victim to a flu, and so instead of conveying my thoughts to an assembled audience, I found myself ruminating on the subject at home in bed, the gentle delirium of my fever seemingly echoed and amplified by the swirling gusts of winter’s last storm outside.